At REMCO, we understand how important it is to provide a comfortable environment for your customers as well as your employees. 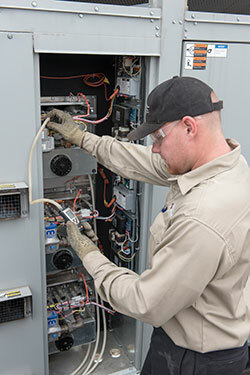 With over 100 years of experience, our HVAC team knows what it takes to keep your equipment up and running. 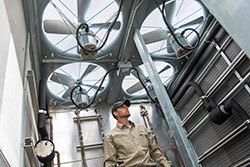 We cover all aspects of your HVAC needs, from design and installation to maintenance and around, the clock service. 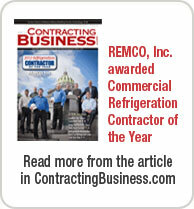 Let our staff at REMCO help you with all of your HVAC applications. All original content on this site is Copyright © 2002-2019 Remco Incorporated.